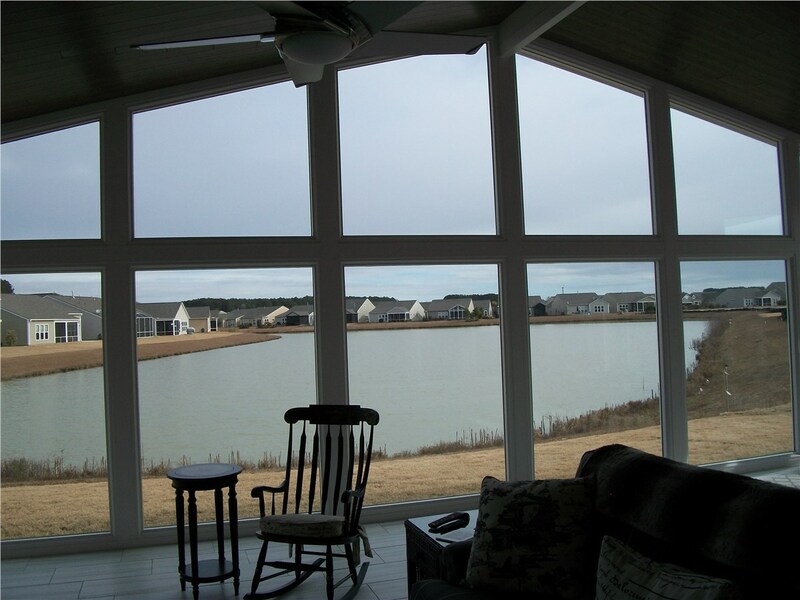 Our sunrooms are top-quality and beautiful enough to be worthy of your Charleston home! 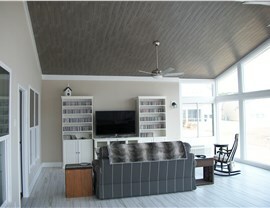 Enjoy the beauty of the outdoors from the year-round climate-controlled comfort of your four-season sunroom. Of all the options for Charleston sunroom additions, this one offers the most flexible use of the space. Create a home office, guest space, family room, or anything else you can think of! 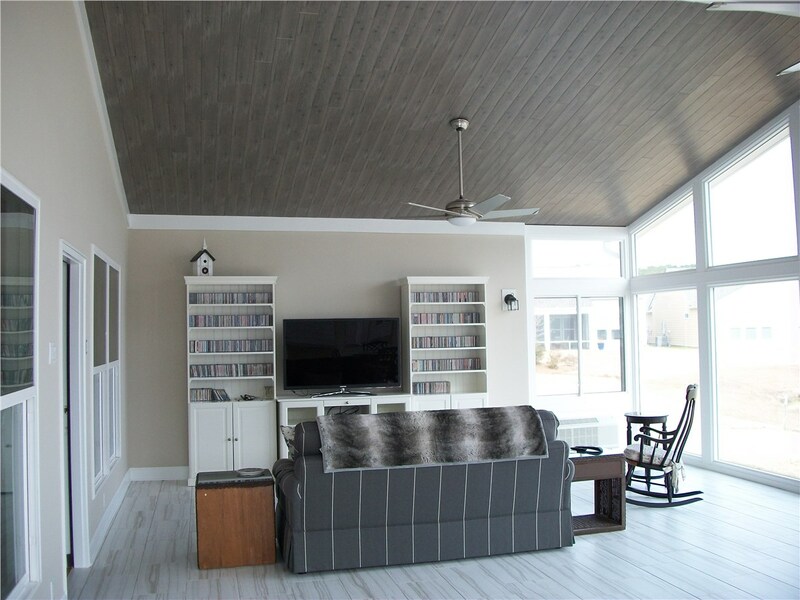 The energy efficient features ensure the space is comfortable no matter the weather and that you enjoy lower heating and cooling bills throughout the year. Charleston has some of the country's most beautiful architecture. 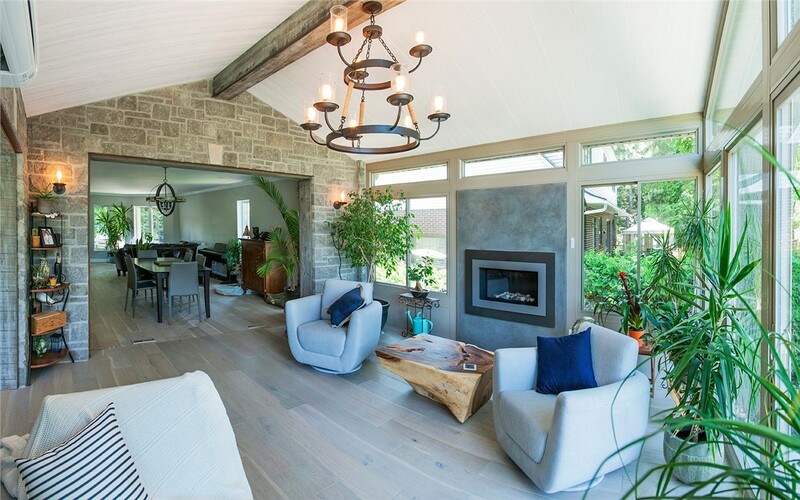 Whether you live in an antebellum stunner or a more modern residence, an integrated sunroom will look as though it has always been part of your home. If you've been worried about an addition that would look out of place on your home, consider a custom integrated sunroom. Some homeowners simply want a place to enjoy the breeze or listen to the rain without dealing with mosquitoes and other insects. Our affordable screen rooms are the perfect solution! 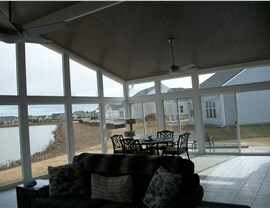 We'll enclose your porch, so that you'll be able spend more time in your outdoor space while keeping the bugs at bay! Another way to get more use from your patio is with a full enclosure. Because there is no need to create a foundation, this type of addition can be completed more quickly than some of our other options. Low-e glass and other energy-efficient features will be used to help your patio enclosure stay cooler in the summer and warmer in the winter! 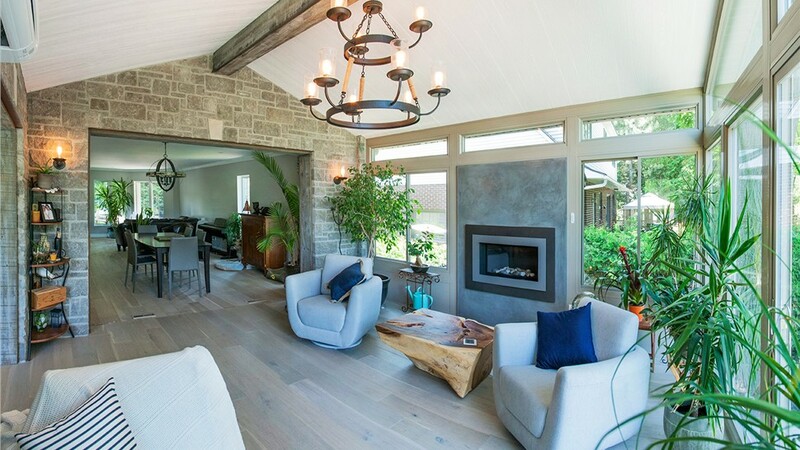 Whether you want one of our sprawling sunrooms or small Charleston screen rooms, our team can help you design a custom space that will add value to your home and that you'll love for a lifetime! Give Palmetto Porches a call today to learn more about all of our quality options, or simply fill out our online contact form to schedule a free, no-obligation design consultation.